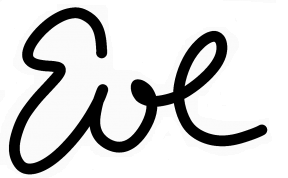 I started something different this week, focusing on one of my specialisms for most of the week. Because I offer so many different therapies (and coaching and supervision) and work with several specialisms, this has been a very different approach but I enjoyed the focus on anxiety. This week especially, as I navigated the ups and downs of this tumultuous move to Ireland personally – my buyer pulled out at exchange on Tuesday night – second time this has happened. I can attest to these tools helping me stay grounded and resilient (as well as obviously allowing myself to feel all the feelings). If you follow me on social media, you can watch my Facebook Lives as they happen and connect with me more frequently. And you don’t have to do any of that to see these new Feel Better Friday blogs. c) Do your evening plans or even returning home fill you with dread? Conversations you need to have? Things you want to catch up on? It may be a matter of booking too many things in and not allowing yourself enough downtime? Maybe you’re not making the most of your evenings and miss loved ones? Noticing how you feel at the idea of different options, ask yourself what you can do to support yourself. d) Do you struggle to get to sleep or stay asleep? Anxiety is a big contributor to insomnia (will be sharing loads of sleep tips in a few weeks and you can access free resources right now HERE). 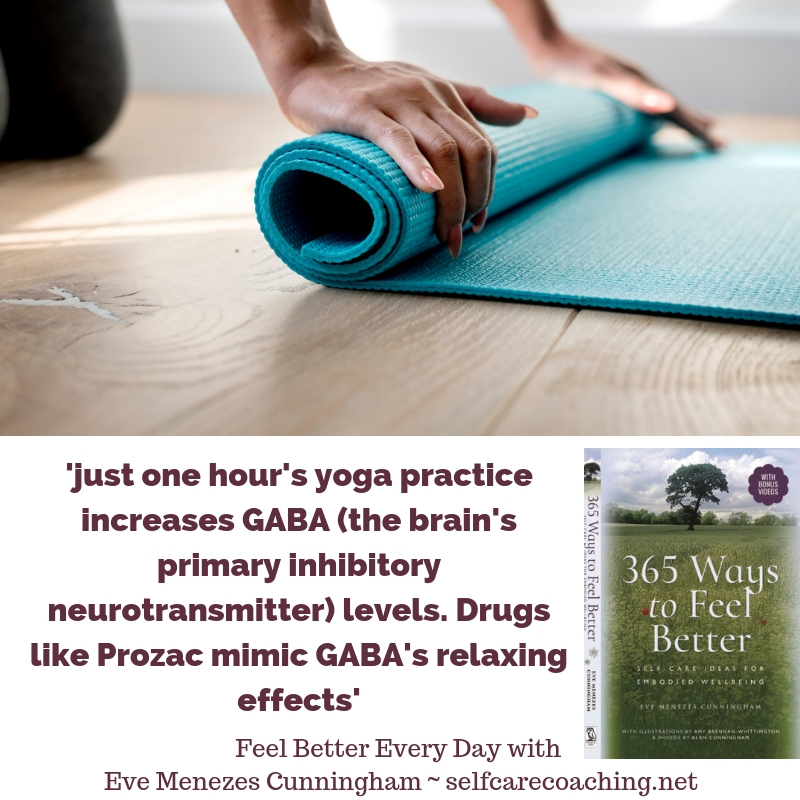 Did you know that yoga naturally creates GABA with no side effects beyond increased flexibility, strength and stamina? Some mornings I just do one or two poses. Others, a more GABA inducing practice which really sets me up for the day (and am so looking forward to getting back to others’ and my own classes when I move – in the meantime, am very much enjoying Yoga with Adriene on YouTube)Have you experienced that ahhhhh that comes from a great yoga practice (at home, in a class or on retreat)? In Wednesday’s Facebook Live, I was talking about a book that helps me enormously in especially anxious and uncertain times. What are your favourite books for anxiety? In yesterday’s FB Live, I shared some ways to work with crystals that can ease anxiety. 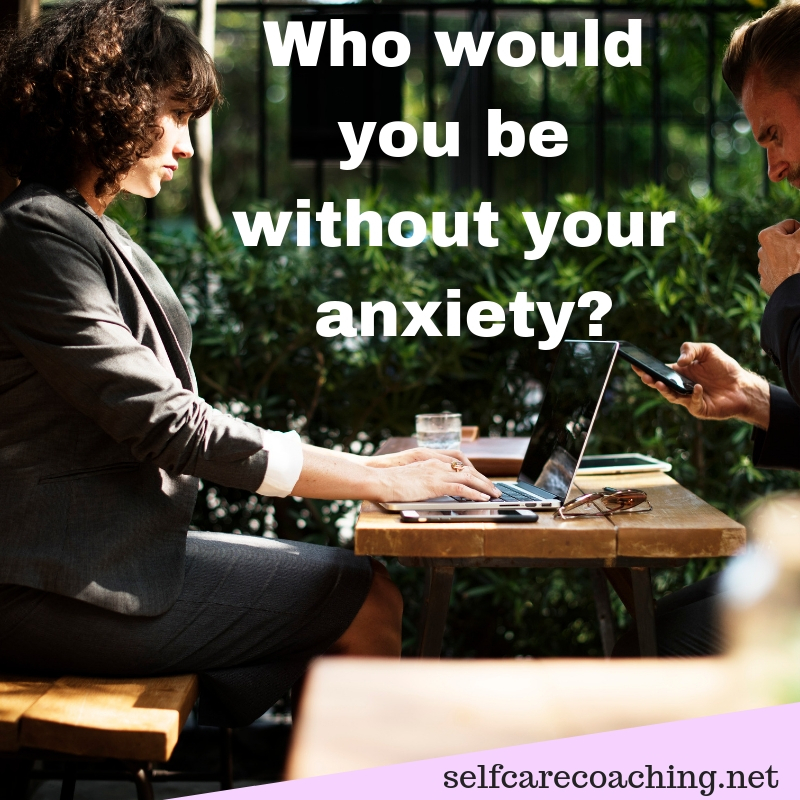 Who would you be without your anxiety? Maybe you’ve had these symptoms for such a long time, even the idea of imagining life without them is a bit anxiety inducing itself? If you were to use your imagination (we’re so good at catastrophising – that takes pretty great imaginations. We can refocus them to help ourselves heal) to think about your ideal life, maybe with no anxiety at all maybe with a reduction or maybe the same amount, what springs to mind? What do you see? What sounds are you aware of? How do you feel now that anxiety isn’t the most prominent feeling? What else do you feel (what are you sitting, standing or lying on)? Are there any tastes or smells involved? How do you feel as you connect with this part of you that’s so much more than your anxiety? You can find out more about my approaches when working with anxiety HERE (get in touch if you want a free consultation). I’ll definitely cover it again but next week, my focus will be on stress. 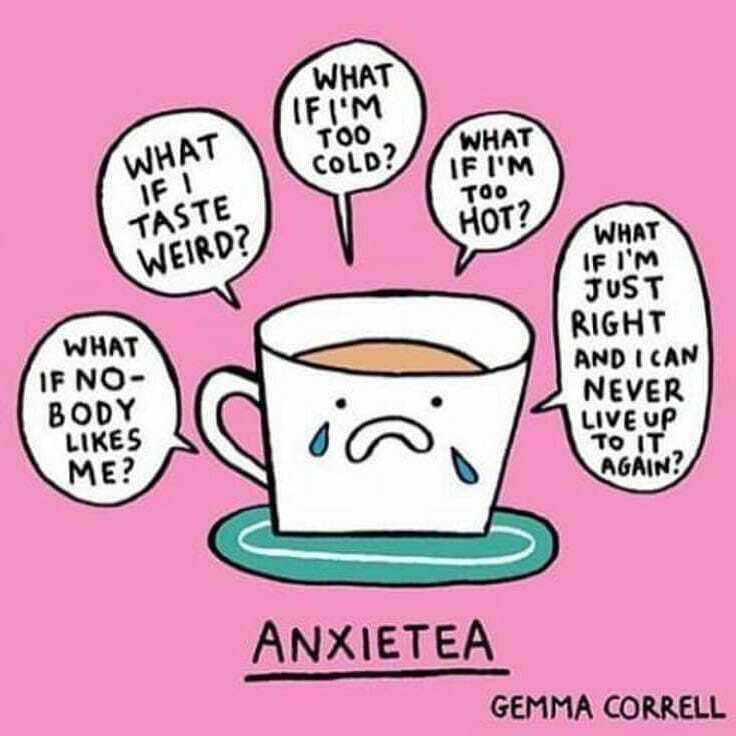 Still, I’ll leave you with one of my favourite anxiety memes in case it makes you smile in recognition and helps you be that bit kinder to yourself as you work with your own anxiety symptoms.